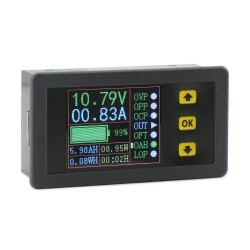 It is a Digital Meter/Tester/Multimeter, Self-supply Power:10~90V, External-supply Power:0~90V, C.. 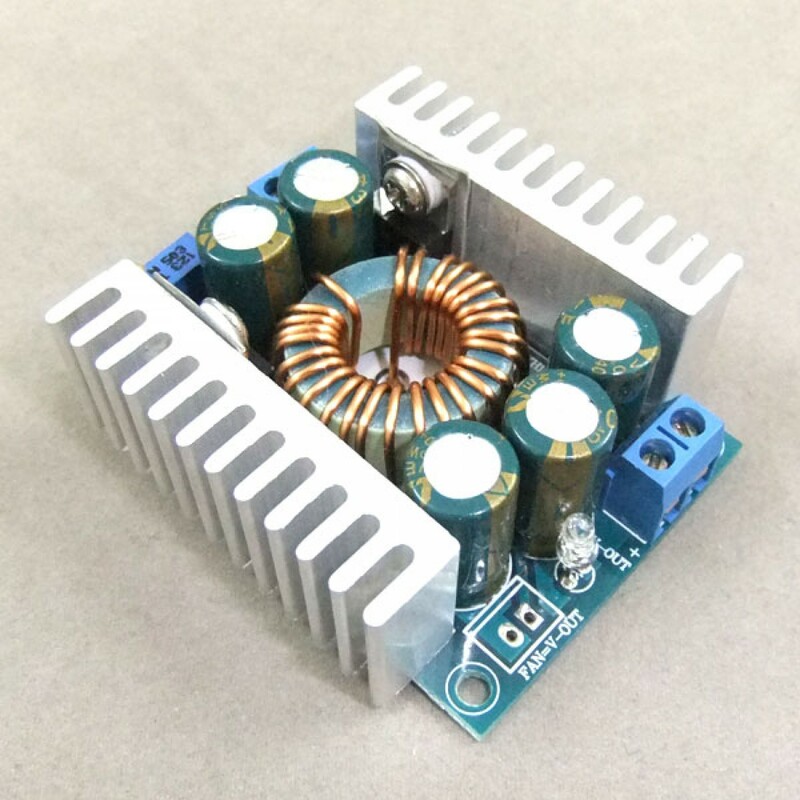 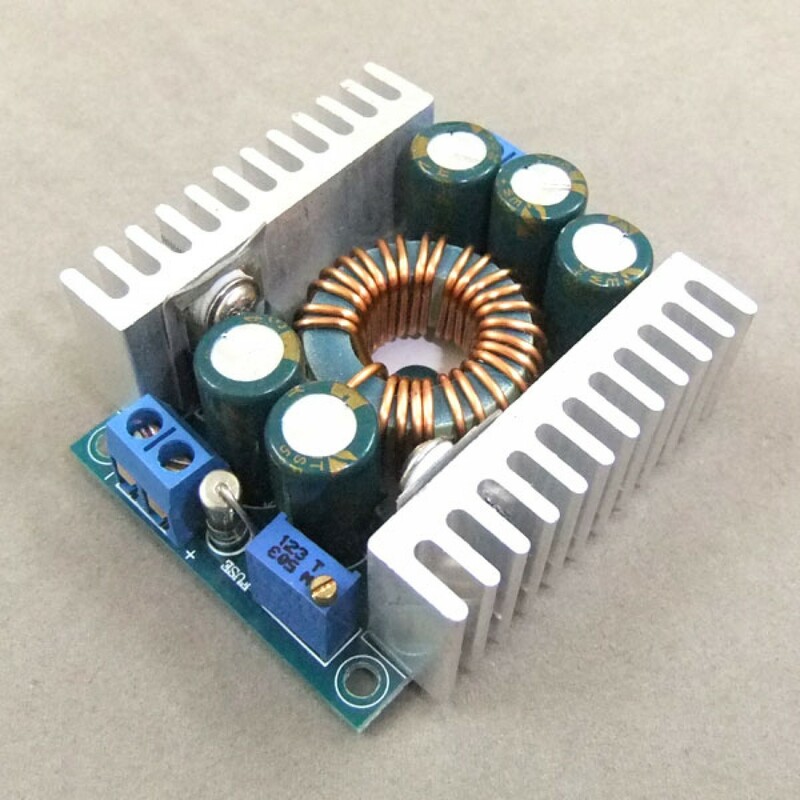 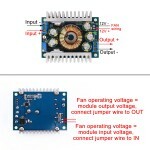 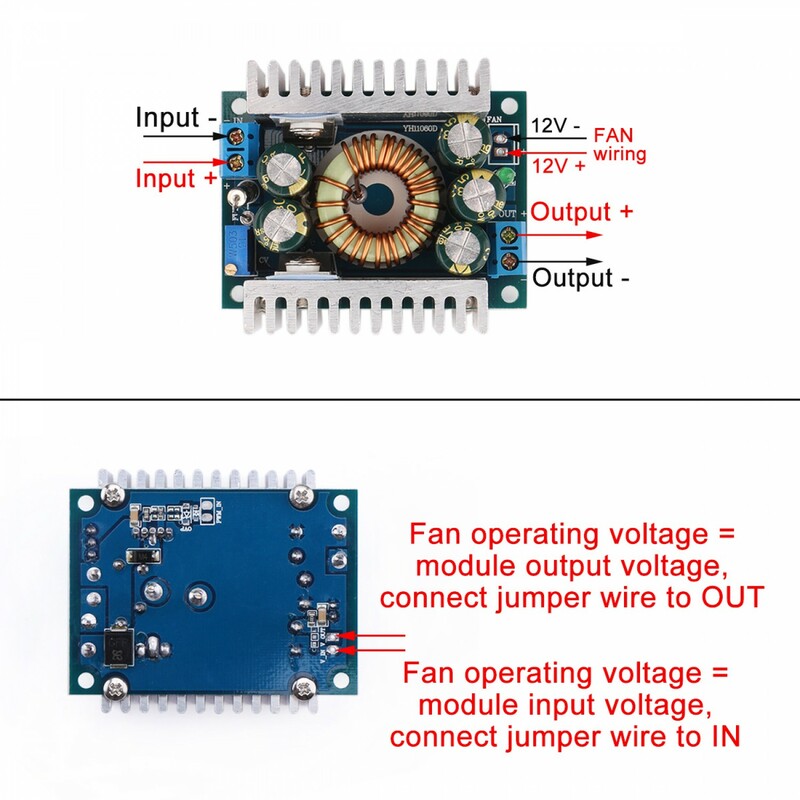 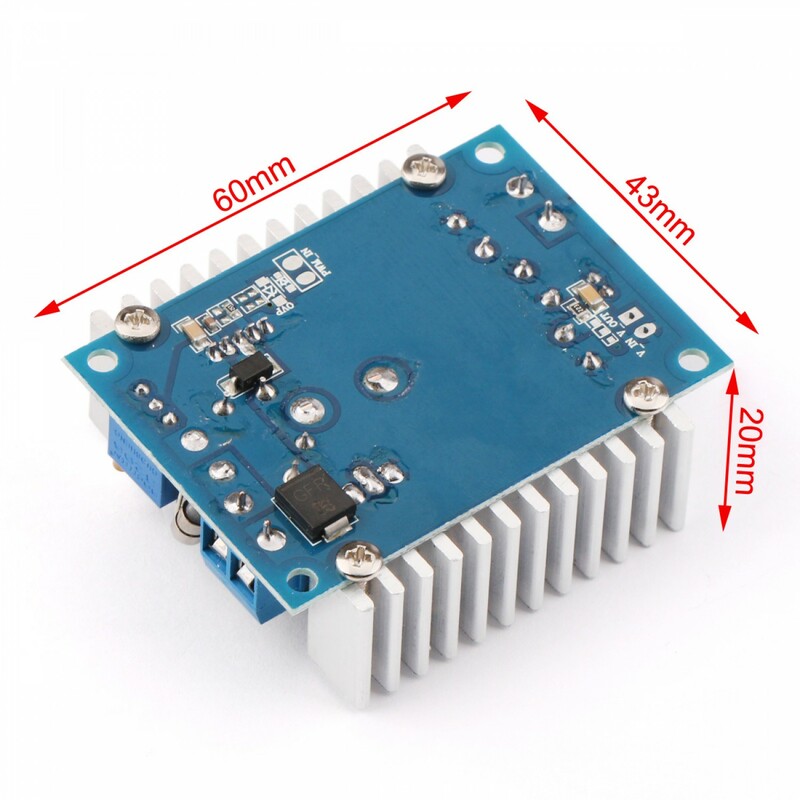 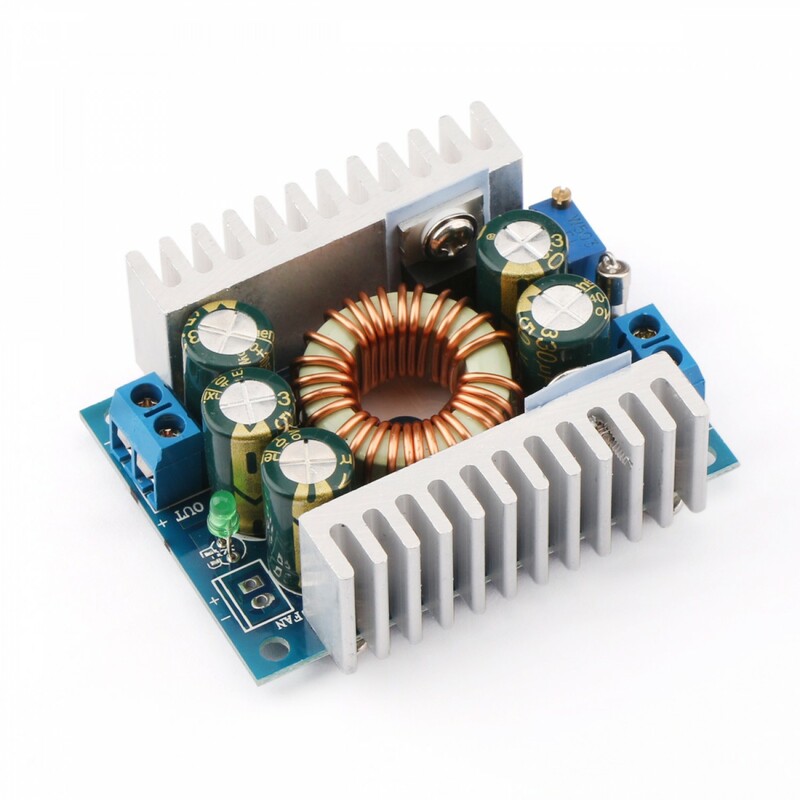 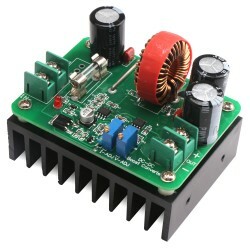 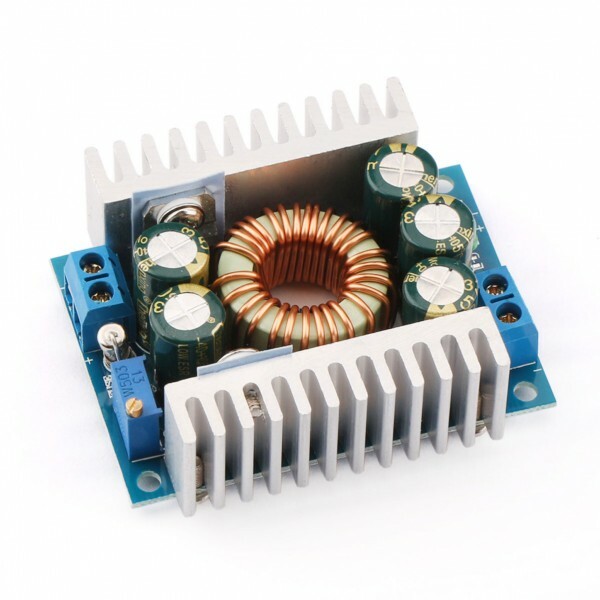 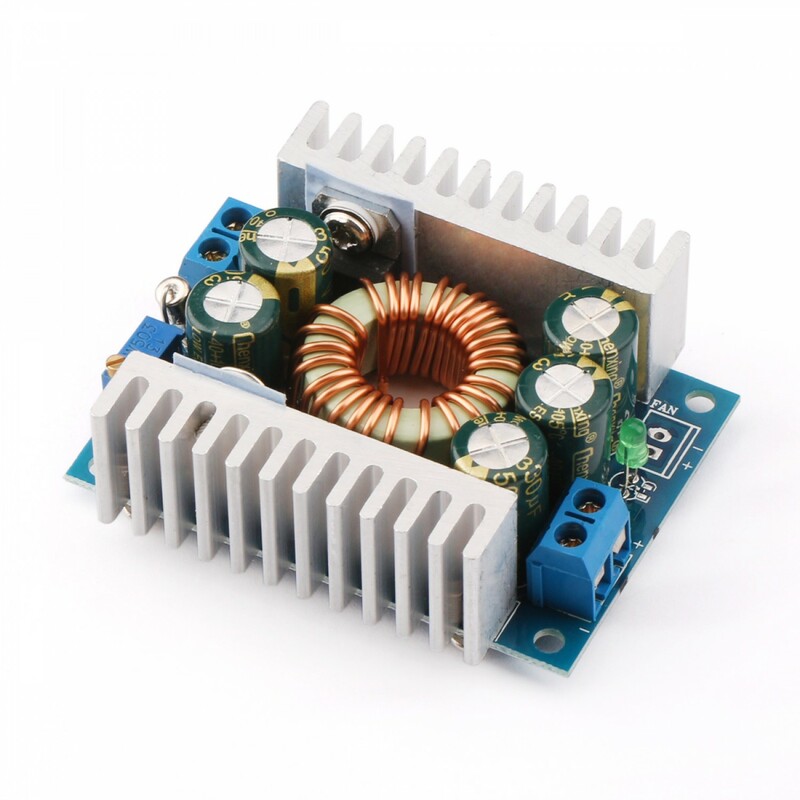 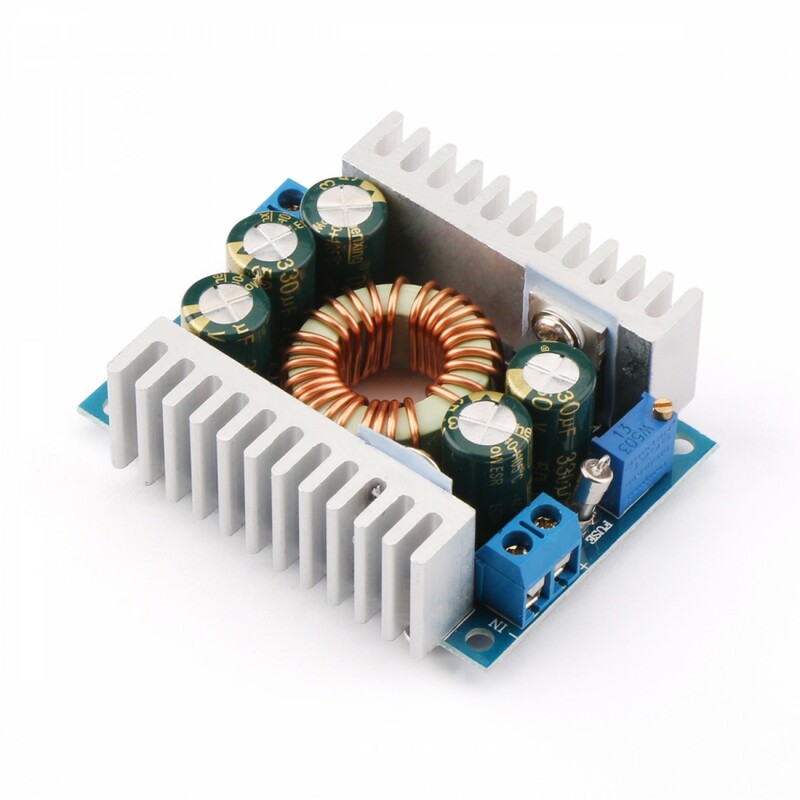 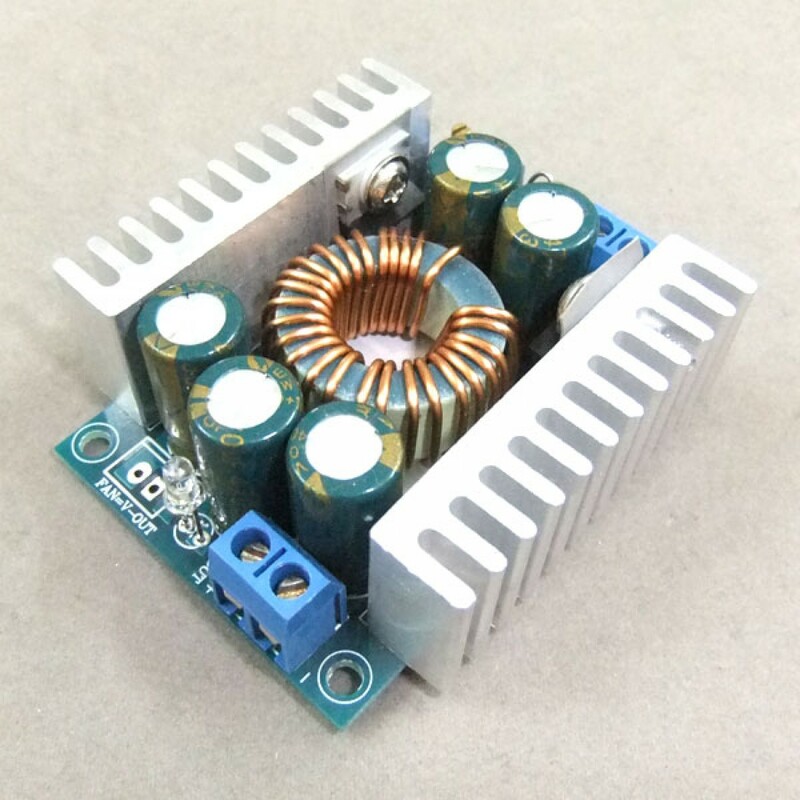 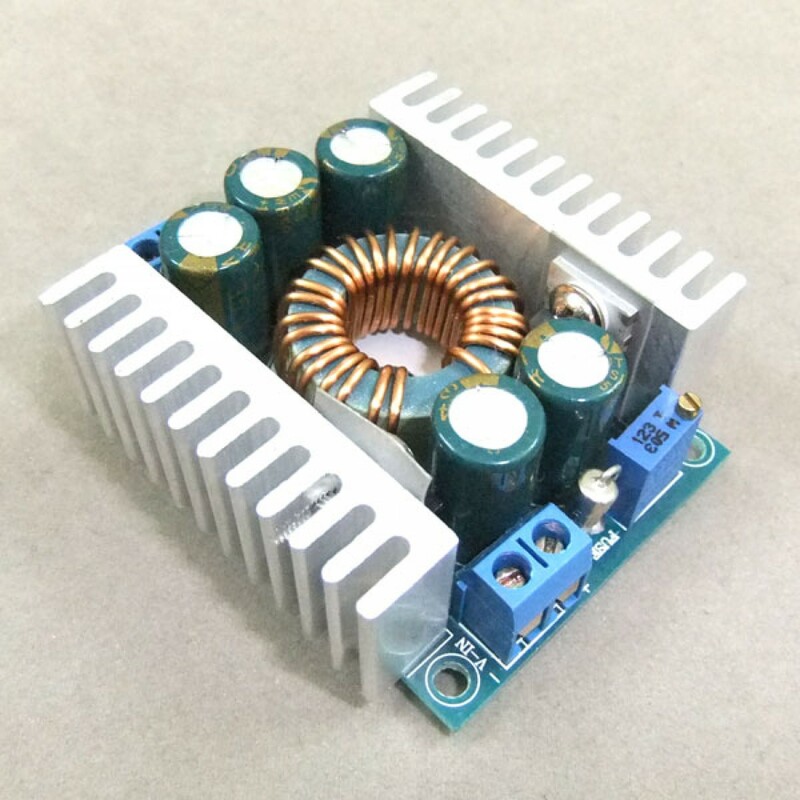 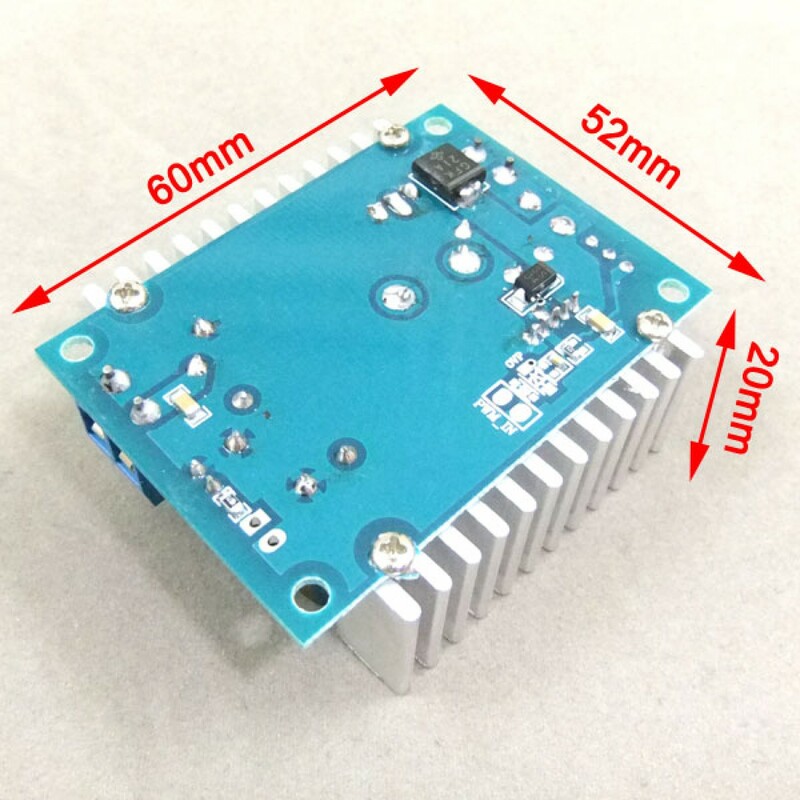 This is dc voltage regulator buck module, high-power, low ripple, voltage range 4.5-30V to 0.8-30V, output current range 0-12A, conversion efficiency up to 95%, it very suitable for 24V car power laptop power supply. it is for Step down voltage application. 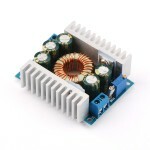 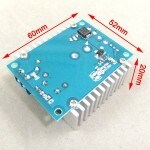 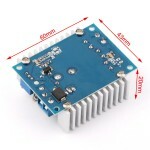 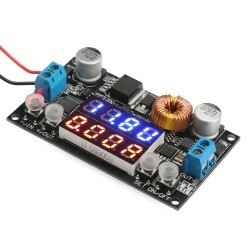 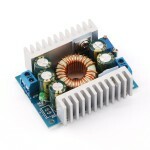 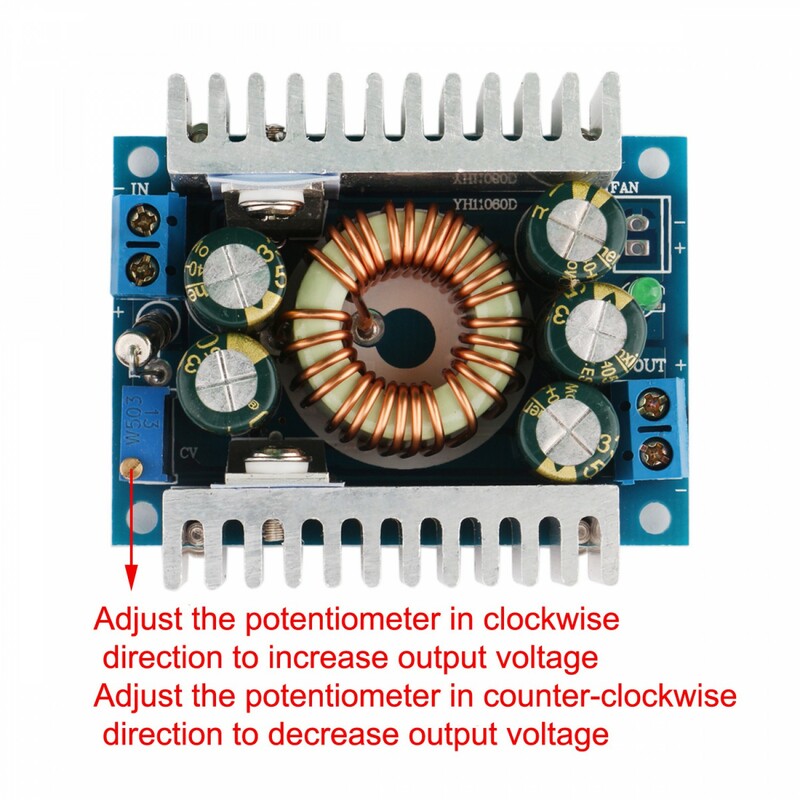 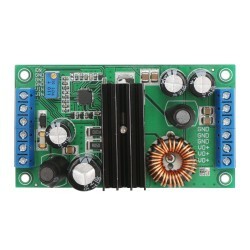 for example battery, power transformers, DIY adjustable voltage regulator. 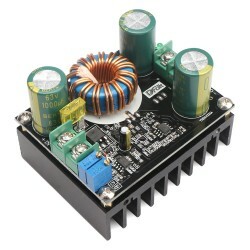 24V car power laptop power supply. 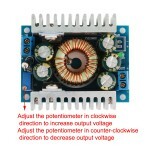 12v to 3.3V, 12V to 5V, 24V to 5V, 24V to 12V etc.